Well it’s National Cheeseburger Day and many burger joints across the nation are celebrating. 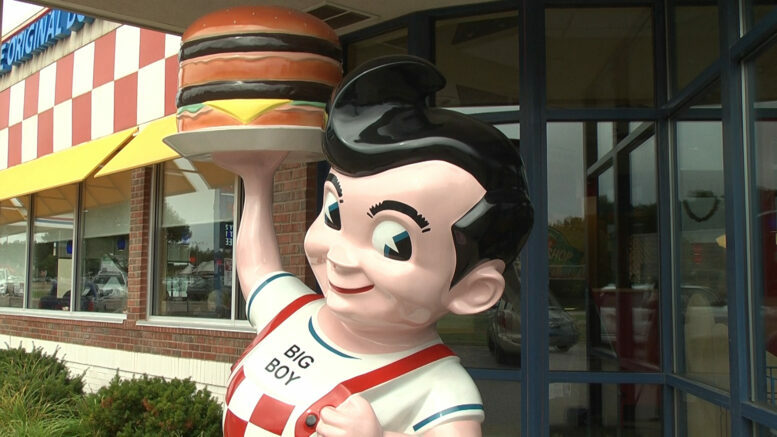 “National Cheeseburger day is important to Big Boy because that’s how Big Boy originally started in Burbank, CA. In 1936, the double–decker Big Boy came off a small stand and now we’ve increased to 80 to 100 stores” said Manager, Randy Keough. “Our most popular item is the big boy cheeseburger, we sell 60 to 100 of them a day usually and everybody usually enjoys them a lot. This made–up food holiday has no background other than the fact that someone decided September 18th was a good day to honor cheeseburgers. So if you’re in the mood for a burger, you now have a reason to get one! Riverside Pizza: Best pizza in the U.P. ?